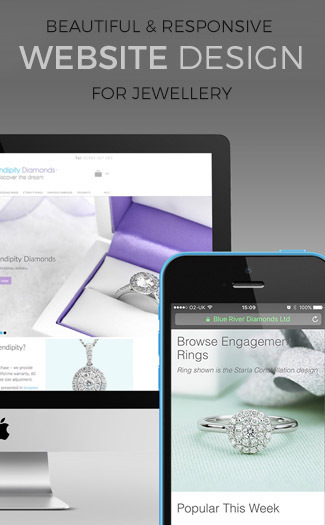 DiamondsPlease™ have launched a brand new website for 2014. 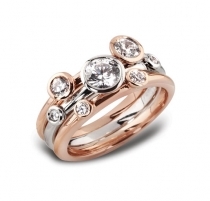 Specialising in manufacturing Diamond Jewellery for over 25 years they have made the natural step of setting up shop online to compliment their presence in Birmingham’s Jewellery Quarter. 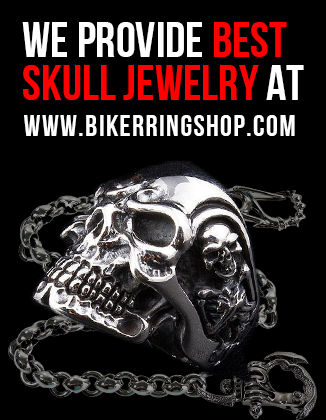 Primarily they make Engagement Rings, Wedding Rings, Eternity Rings, Diamond Earrings and Diamond Pendants. 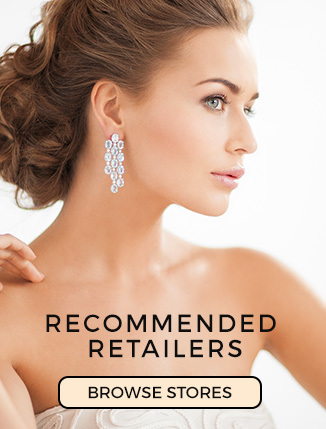 Their aim is simple – to offer the public “Beautiful diamond jewellery at the best possible prices”. with savings of up to 60% off High Street prices. When you make a purchase from DiamondsPlease™ you can be truly confident as you are buying from a company with a 25 year plus pedigree of supplying the Jewellery Trade throughout the UK. They have honed and mastered the craft throughout this time. They make beautiful Jewellery and love what they do. DiamondsPlease™ is a Family run business with a real passion for making beautiful and affordable jewellery. 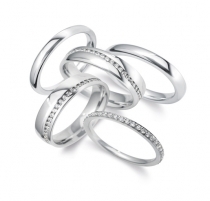 They are Manufacturers and Wholesalers based in the heart of the Birmingham Jewellery Quarter. DiamondsPlease™ have been established for over 25 years. They are Members of The British Jewellers’ Association and have been for over 20 years. Managing Director David Doyle is a past Chairman of The British Jewellers’ Association and is now an Honorary member of this Association which represents over 1100 Jewellery Companies throughout the UK. He is also a Past Chairman of the British Jewellery & Giftware Federation (now BATF) and is a current Director of this Organisation which represents over 2500 Companies throughout the UK. You can visit diamonds please here today. Previous ArticleLadies Choice – What’s your wedding Dress Style?